"Ipura referred to the development of the JET Processing technology "
Ipura referred to the development of the JET Processing technology. In Ilsa JET machines the solvent is HCS, K4 or Green Earth is injected into the DRUM from apposing Nozzles allowing Great penetration of the textiles. 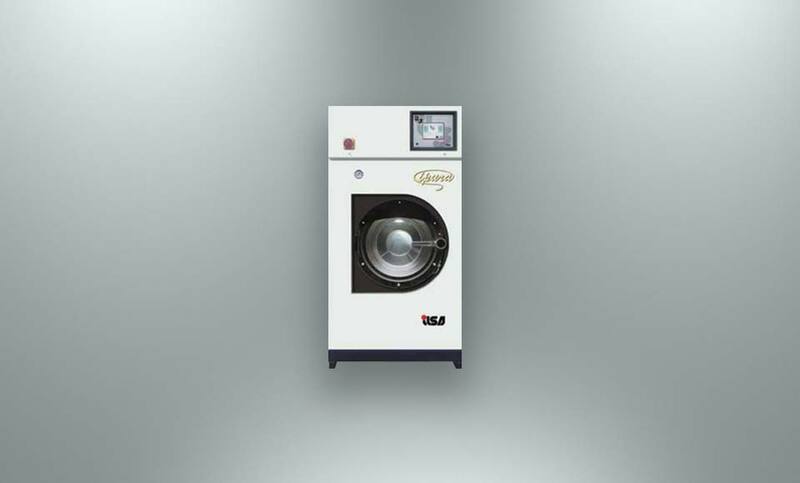 Ilsa now selling a PLUG & PLAY version of its ipura 2.0 systems, the jet clean techniques for greater treatment of garment, easier finisher the absence of Odours, low solvent Consumption & Steam free operation, the version also features standard patented cleaning booster automatic water separator to prevent colour bleeds the systems clean with HCS solvent or Green earth.